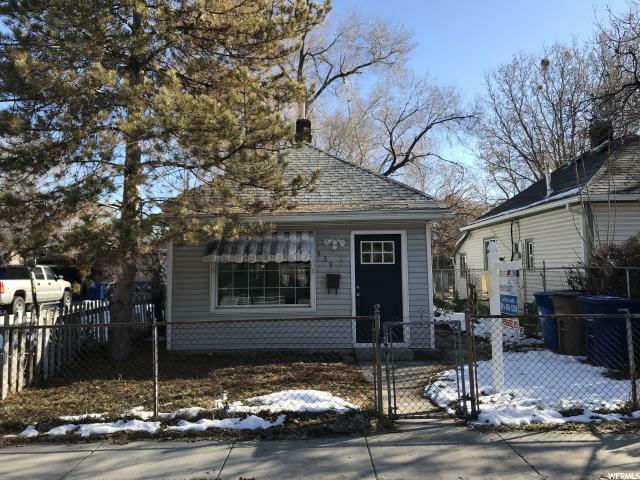 MULTIPLE OFFERS RECEIVED - HIGHEST AND BEST DUE TUES. 4/2 @ 6PM! 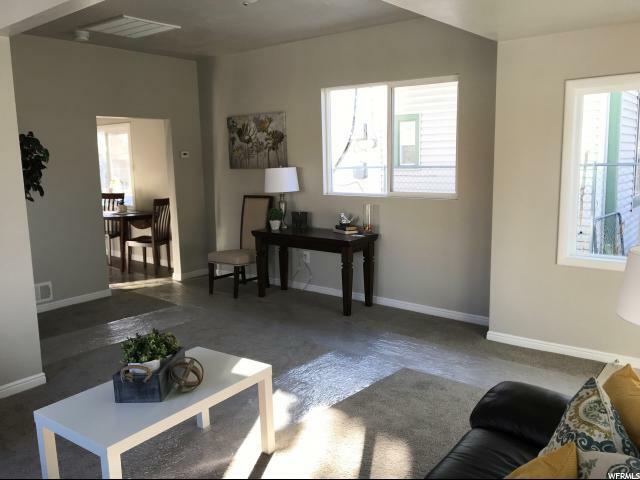 AGENTS MUST SEE REMARKS!! 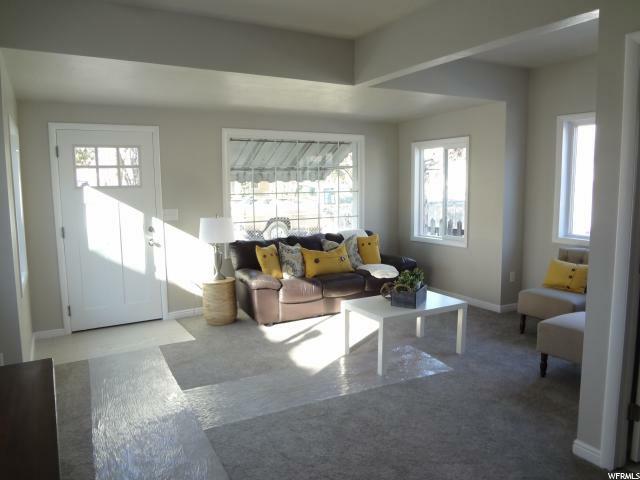 This home has been completely remodeled, and shows great! 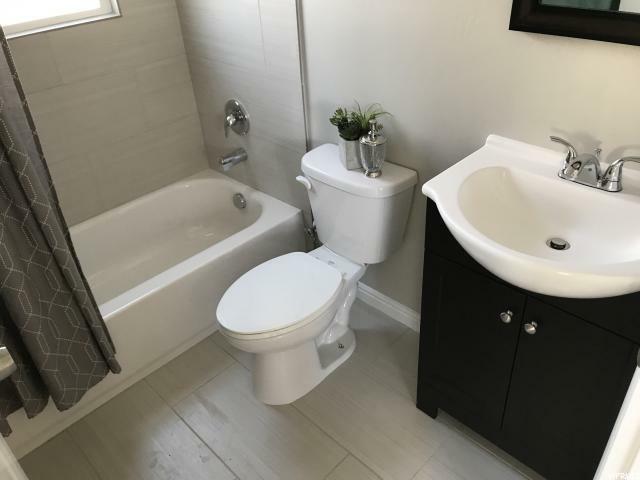 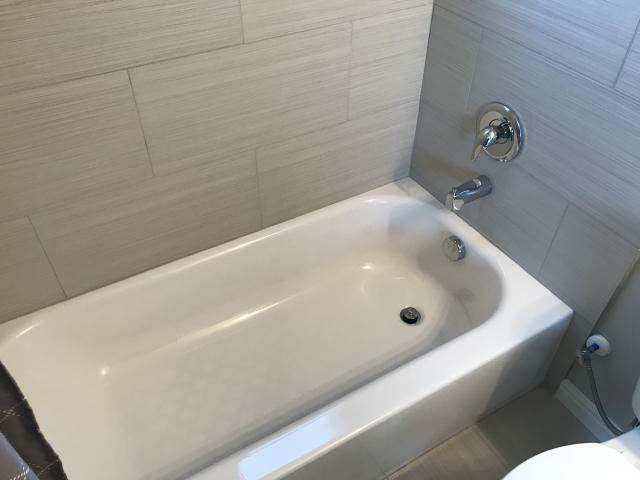 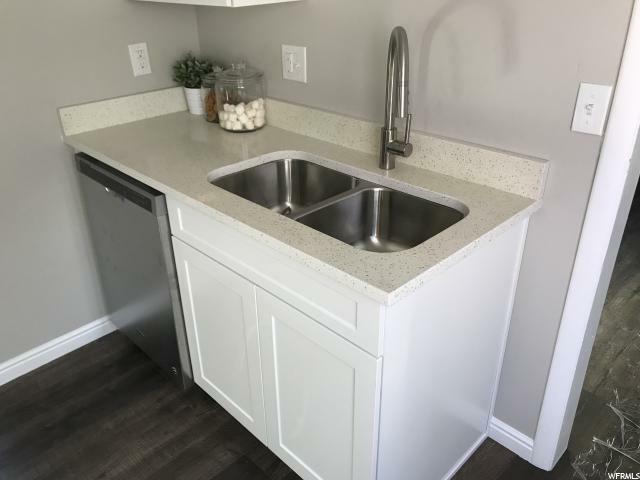 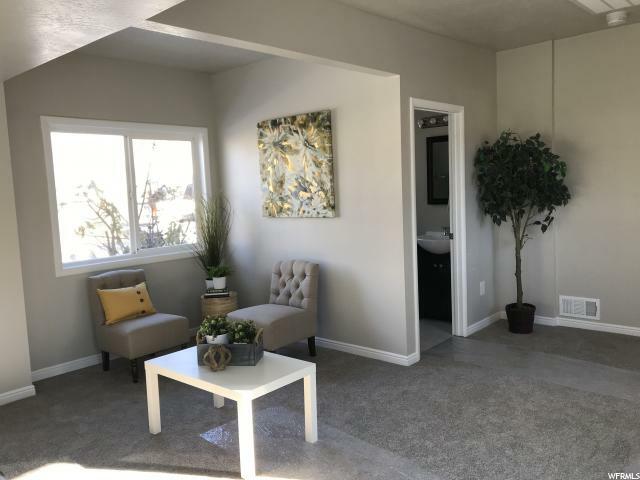 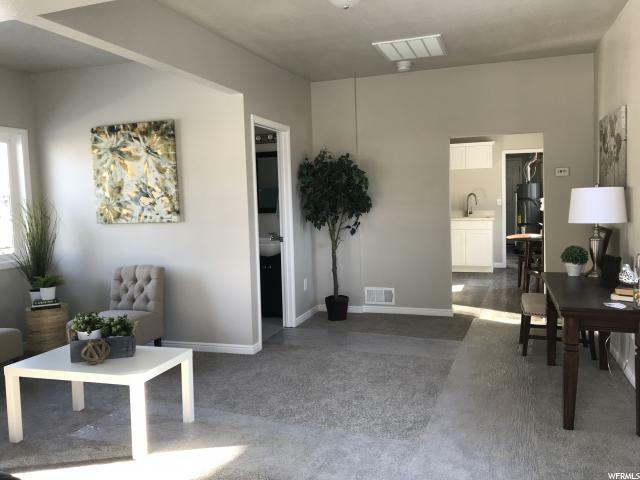 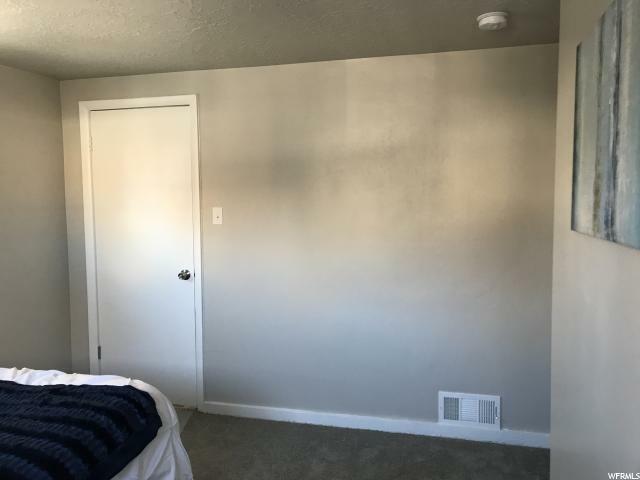 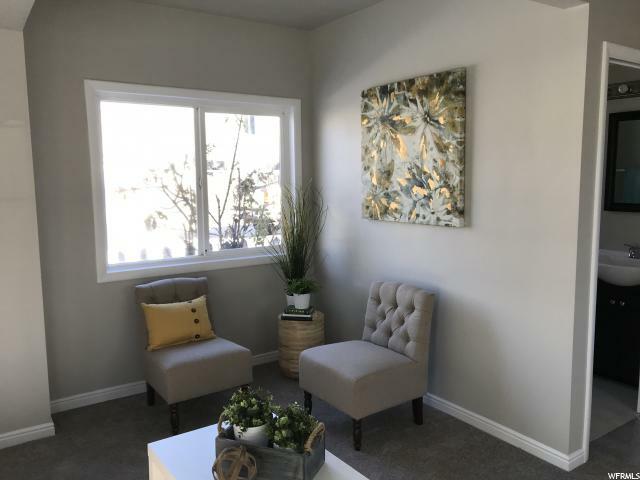 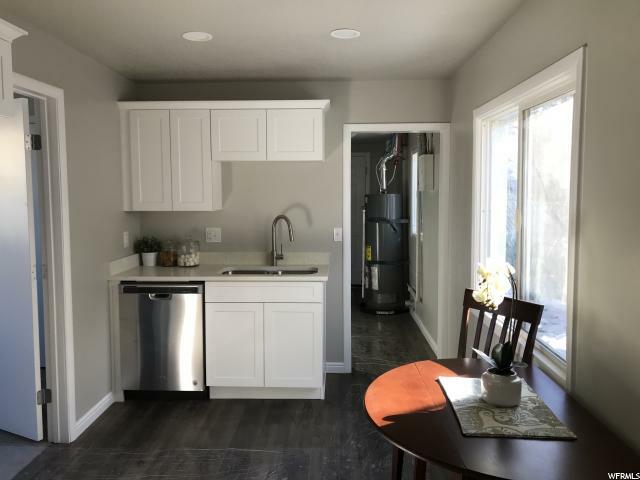 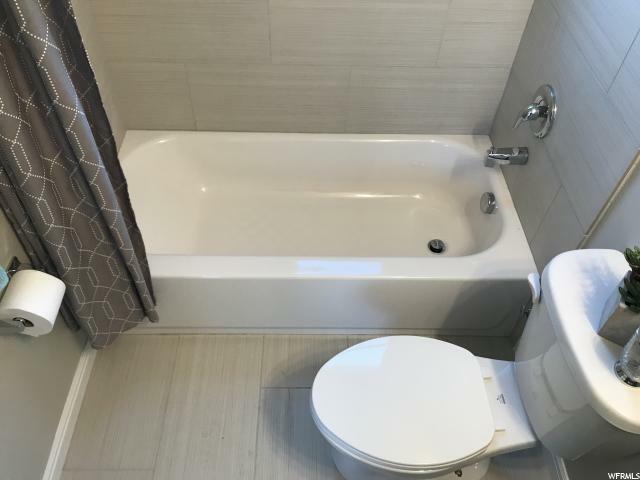 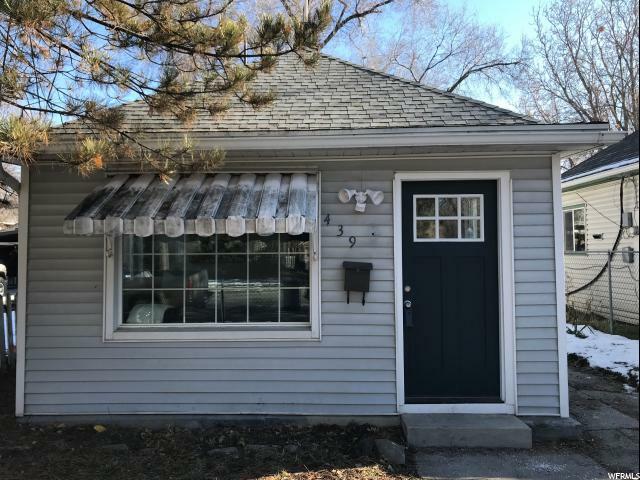 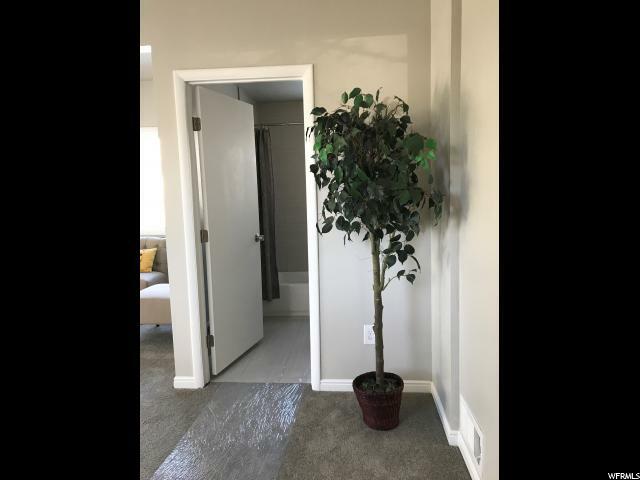 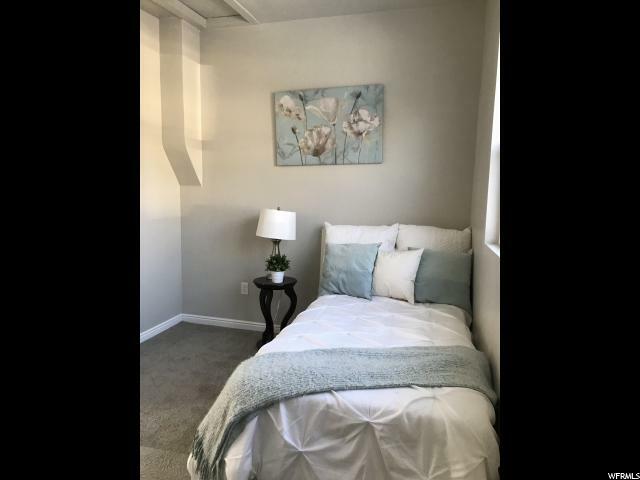 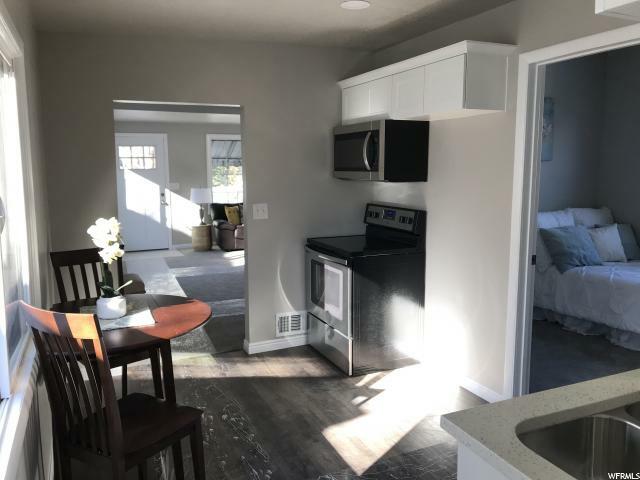 Featuring new furnace, water heater, shaker cabinets, quartz counters, stainless appliances, tile bathroom, and fresh paint and flooring throughout. 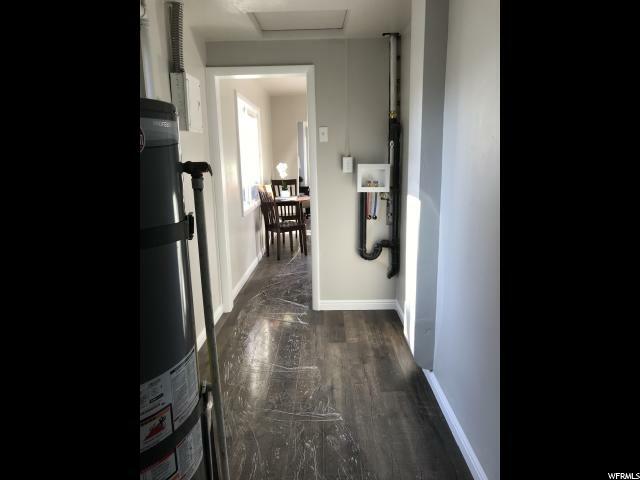 Alley access for parking in the backyard, and keep your eye out for the neighborhood peacock! 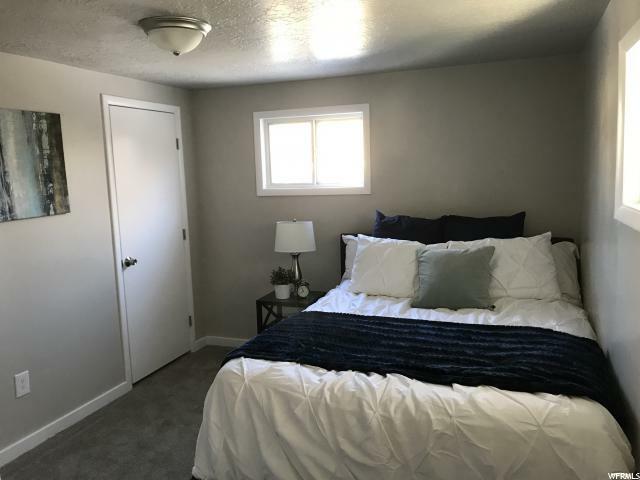 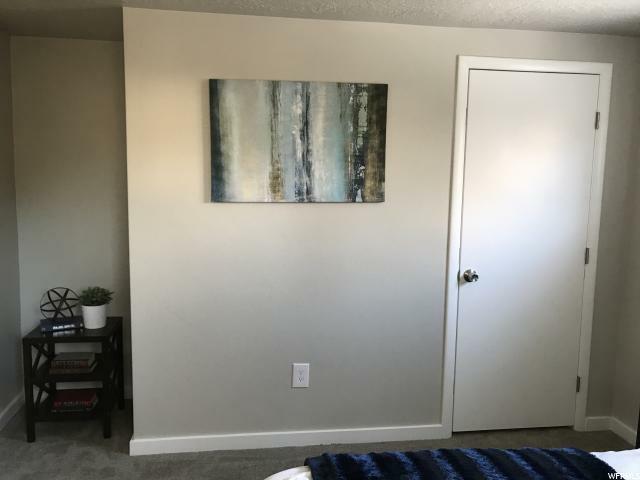 Square footage figures are provided as a courtesy estimate only and were obtained from county records, buyer is advised to obtain an independent measurement of their own. 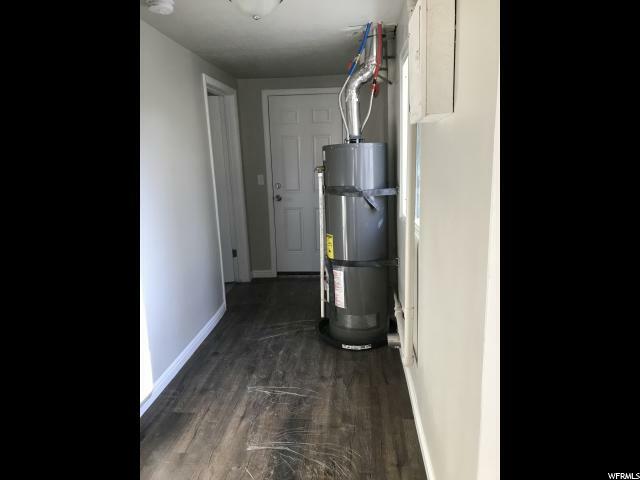 AGENTS SEE REMARKS - REQUIRED ADDENDUM! 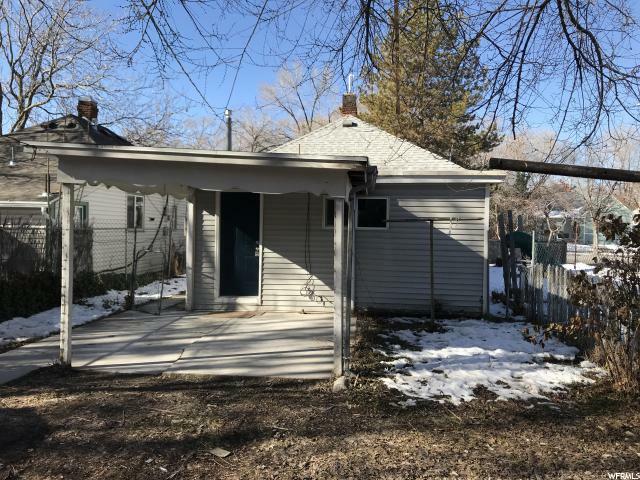 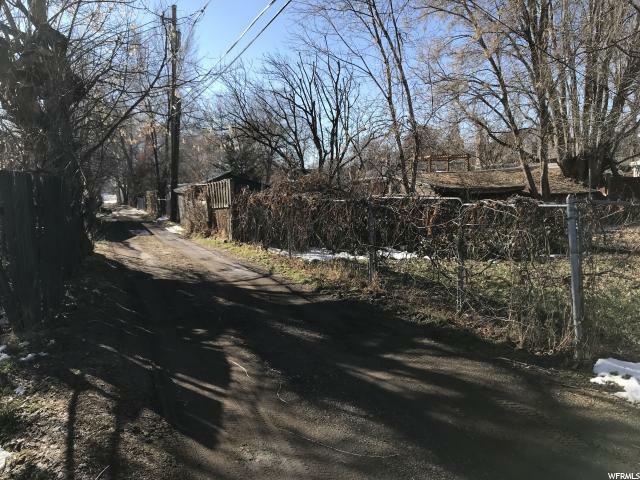 I would like more information regarding the property at 439 S GOSHEN ST, Salt Lake City UT 84104 - (MLS #1578472).